With Jersey City’s large number of restaurants and shops, you stumble upon a few spots that feel like you’re on a little getaway. With this winter chill, we all want to take a little vacation. Escape the cold right here in Jersey City! Get away from the wind and below-30 weather with a steamy session in a sauna! To all the health and fitness junkies out there: a session at SW3AT’s infrared studio burns around 600 calories. Paired with an active lifestyle, you can burn out an extra few pounds a month. 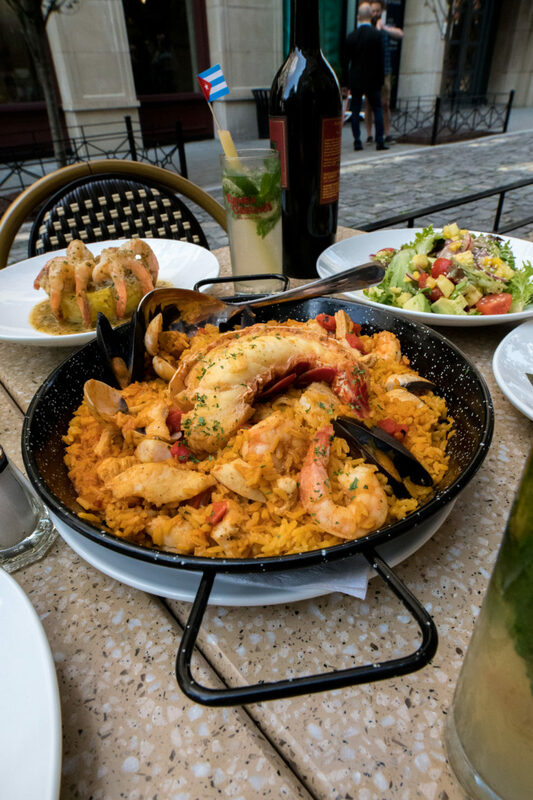 Rumba Cubana prides themselves on the full dining experience they’ve created to make you feel like you’re having dinner on an island. From the lighting and music to the food and drinks, you won’t even feel like you’re on the East Coast. Stop by Rumba Cubana for a little getaway. I’m sure you wish you could just get up and take a vacation all winter. Why not take your taste buds on a trip with Taqueria’s assortment of tasty dishes and drinks? Grab a margarita and tacos (and sprinkle some hot sauce on your dinner to warm up). Treat yourself to a day of pampering with facials, massages, or even body treatments. Located at 403 Monmouth St, take a few hours out of your day to treat yourself to Moroccan beauty traditions. Cellar335 is a little hideaway from the rest of Downtown Jersey City. They have a full tiki theme with Asian-American dishes, especially perfect for a new dining experience if you’ve never visited before. If you’ve always wanted to try French cuisine in an intimate setting, Madame Clause is a must. 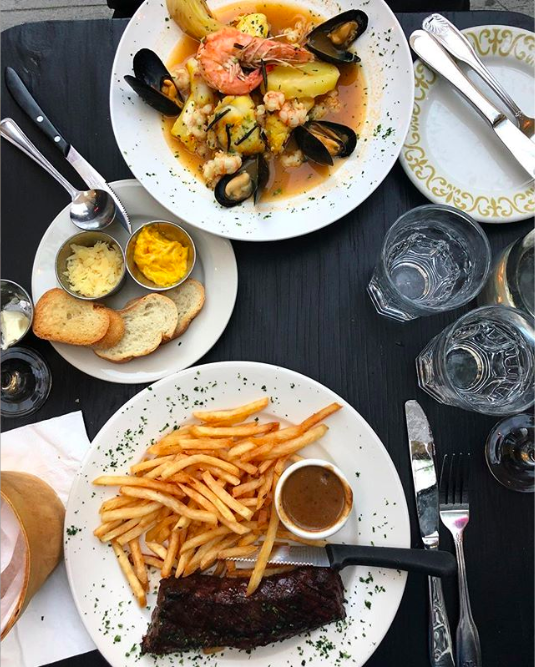 You’ll think you’ve been transported to Europe as soon as you take a bite of their Confit de Canard aux Airelles or their Escargots. Jersey City is known for its diversity, and we have Little India located right in Journal Square. 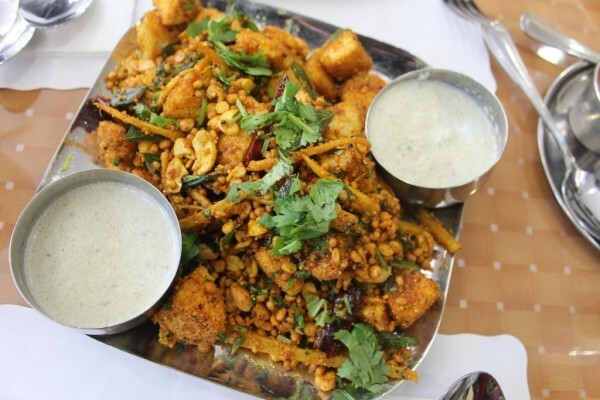 Get a taste of Southern Indian cuisine with Sapthagiri’s all-vegetarian menu. If you like trying new foods and love spice, take the trip to Sapthagiri and escape for the night. 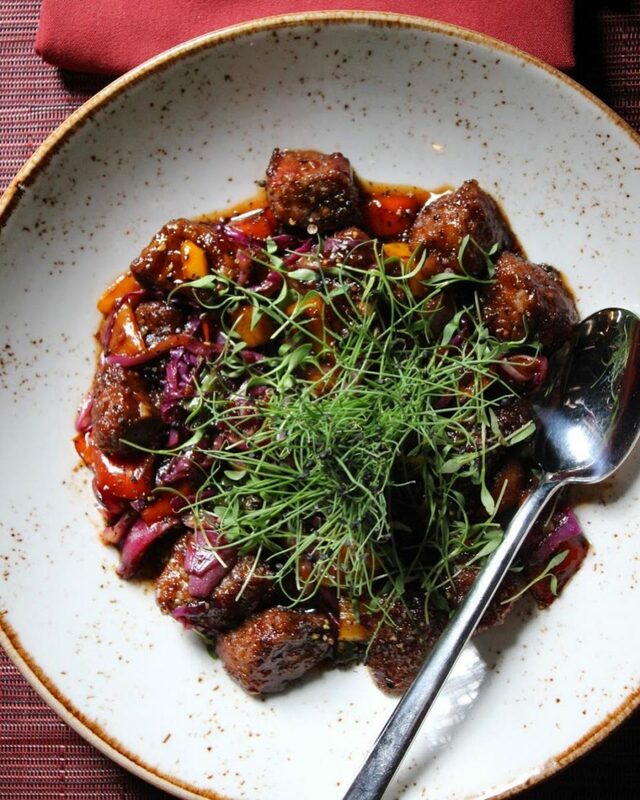 Delicious food in a cozy, homestyle restaurant is enough to make you feel like you’re treating yourself to a getaway. 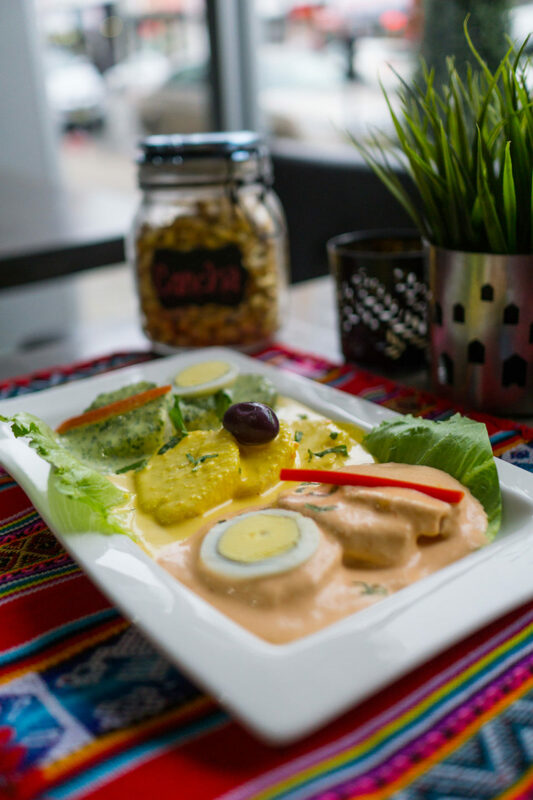 El Gordo offers incredibly authentic Peruvian food in a space that almost feels like you’re having dinner at your family’s house. 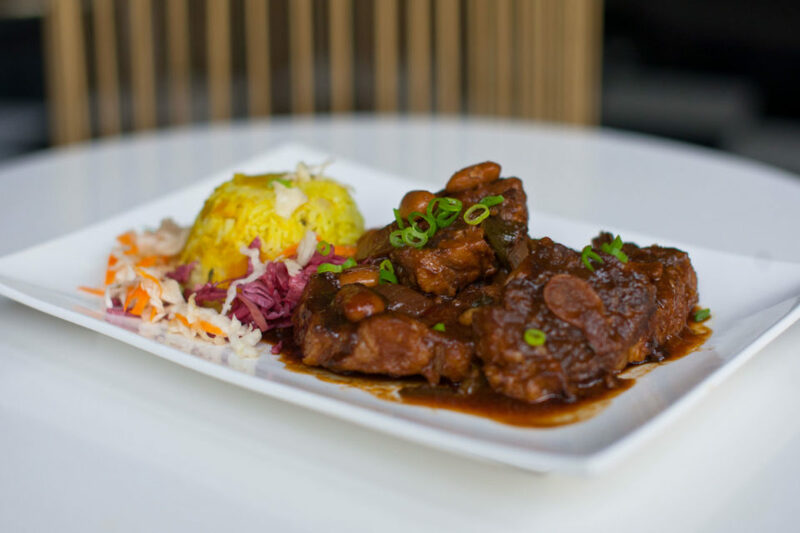 Get a taste of incredible Caribbean food at Harry’s Daughter! Their restaurant is decorated to make you feel like you’ve just traveled to a tropical vacation destination. You’ll be in heaven, especially with their Rum Punch. Enjoy a traditional, homestyle Bangladeshi meal at Korai Kitchen. 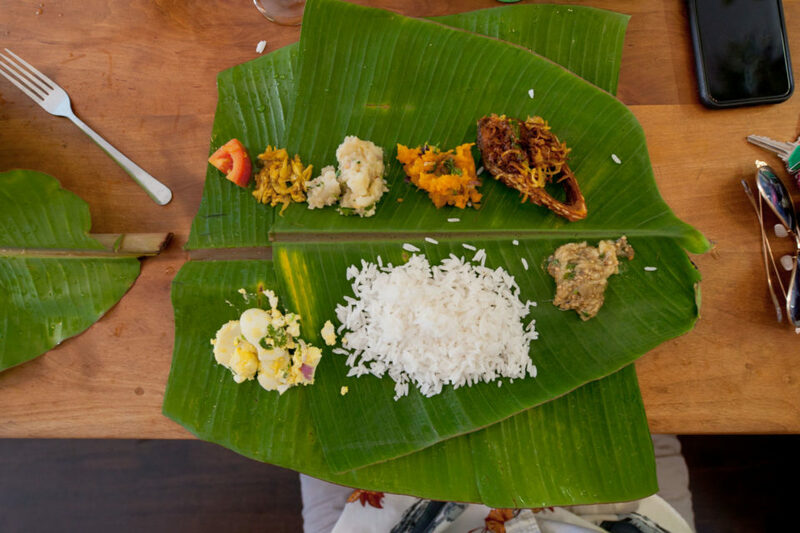 It’s an authentic meal with food served on a banana leaf, and every item is created by a mother and daughter power duo. They also have a buffet section to serve up some mains and sides, and each bite will immerse you into Bangladeshi’s culture and cuisine.